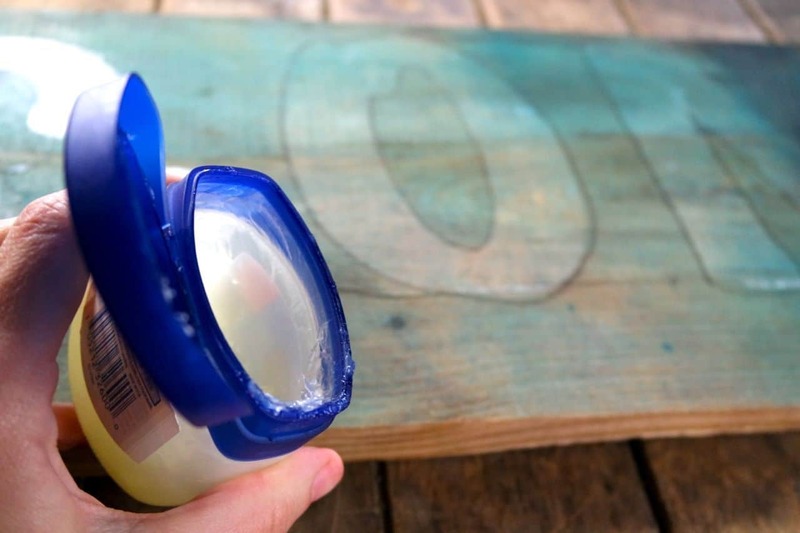 When distressing the paint, the key to achieving a natural look is to remove the paint in areas where natural wear would occur–raised areas, corners, areas around handles and/or knobs. You can distress as much or as little as you want. I prefer a “less is more” approach, as shown below. But, I knew finding the right distressed wood would be tricky. Plus, I always worry about the presence of lead paint. Instead, I decided to make it and fake it.